Facebook Messenger Comments is simple and lightweight plugin for WordPress platform that offers an opportunity to replace default WordPress comments with modern, new Facebook and Messenger style Ajax comment system. 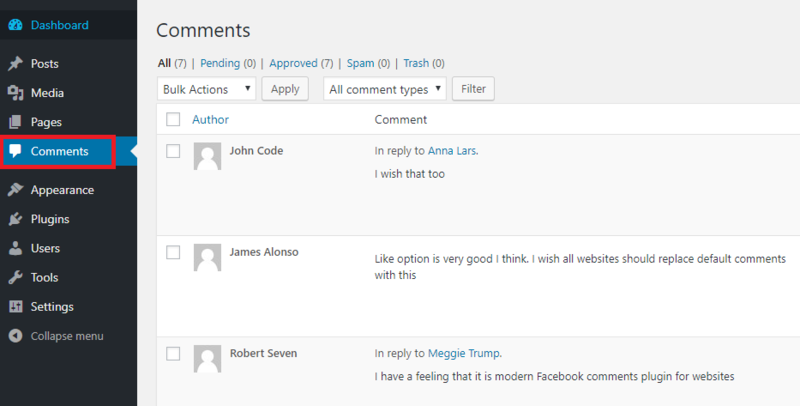 You can edit and modify user comments as you did it on the default comment system. The plugin has many features that making it one of the best comment system for the WordPress platform.